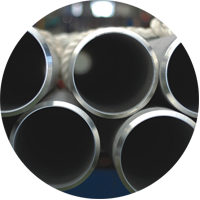 High quality austenitic stainless steel round tubular sections available. 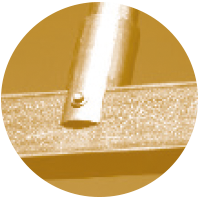 We produce our carbon steel products up to structural standards. We offer a complete vineyard package to your site – posts, clips and strainers. Our ECO BEAM ™ product has been the choice of Kiwifruit orchardists for years. Looking to outsource your ancillary operations? Deburring, bending, coil slitting? We have a small value added department which means your product can be delivered to your door ready for assembly. Cutting – We have various capabilities on cold saws, dyna-saws and parting machines. De-burring – We can machine chamfer, semi-auto wire brush and manually wire brush. Slitting – Max weight 13.6 tonnes, width 1300mm, thickness 3mm (depending on number of cuts required), carbon, galvanised and stainless steels. 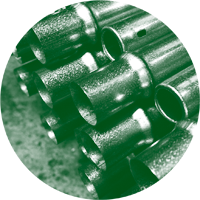 Tube Bending Services – Various capabilities, please call us or email us here. We can machine chamfer, semi-auto wire brush and manually wire brush. We have various capabilities on cold saws, dyna-saws and parting machines. Various capabilities, please call us or email us here. We have full 3D CAD modelling, analysis and drafting facilities (Solid Edge). If you need to model your concept or run product analysis please call us with your enquiry. *For International Design Purposes Only. 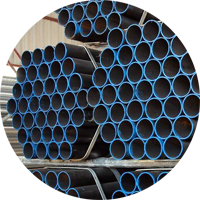 We have been involved in making and processing tubular products for many years. Rather than assume we know what you need, we are more than happy to look at your process and work hands on with you. Max weight 13.6 tonnes, width 1300mm, thickness 3mm (depending on number of cuts required), carbon, galvanised and stainless steels. If you don’t find the products & services you are looking for, please contact us.